By buying this product you can collect up to 88 loyalty points. *Please select "Mother's Day" during check-out to have a Mother's Day card included. This 100% MCT (medium chain triglyceride) oil is made only using natural coconuts. 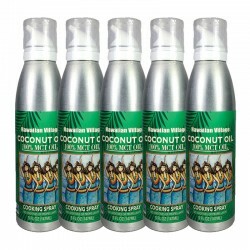 It has a natural flavor and is great to use for low or medium heat cooking oil. 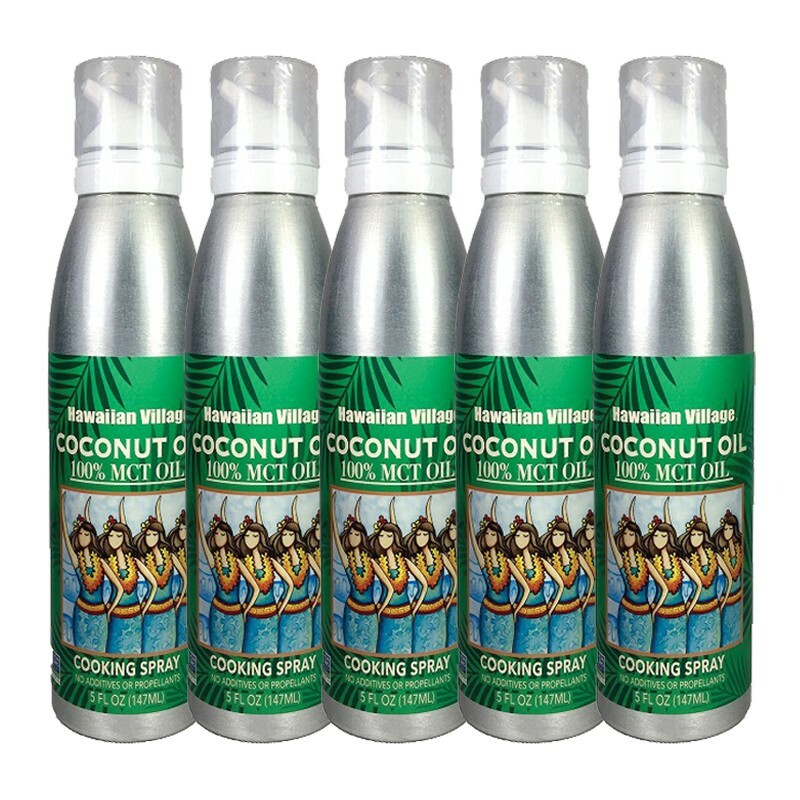 Liquid coconut MCTs oil is easier to use and does not solidify like regular coconut oil. Comes in a covenient spray bottle. *This product cannot be delivered to remote islands such as Okinawa, Amami Oshima, and Izu Shichito.